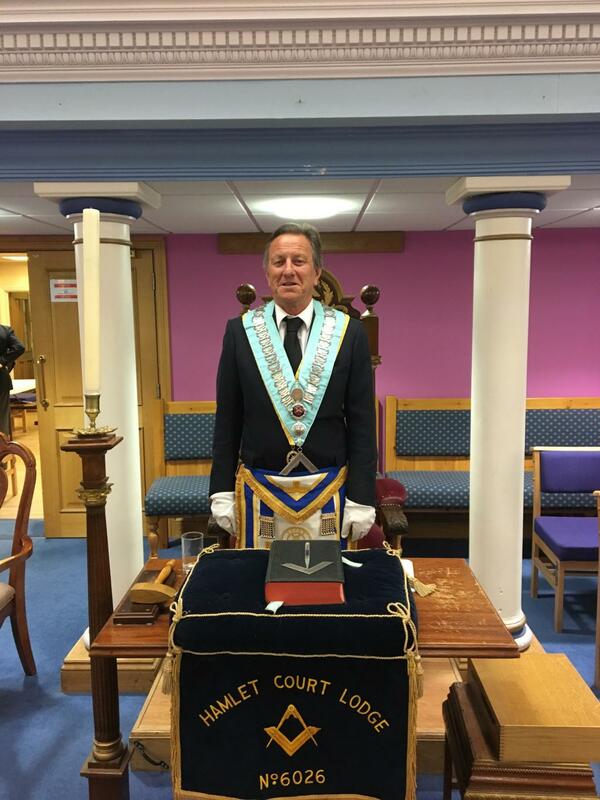 Our Worshipful Master, W.Bro. Christopher Booth PPAGDC welcomes you to our website. Please look at our News and Events pages for the very latest information on Hamlet-Court-Lodge. "We are not a secret society we are a society with secrets"